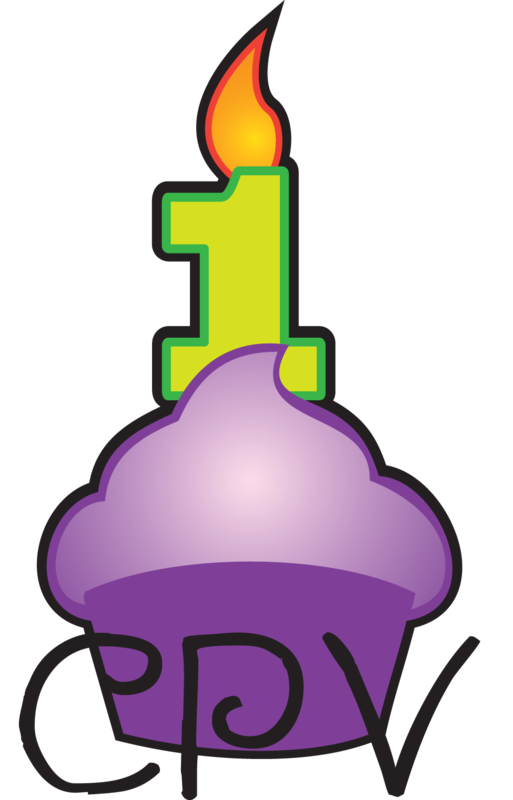 It’s officially CPV’s 1 year anniversary today and I’m so very happy with how the blog’s been doing already in 2011! Since January, CPV has already had almost half the hits it got for the whole year of 2010! February was the top month so far, and March is shaping up to continue that trend. Huge thanks to readers, subscribers and supporters for spreading the word!